Black Friday — a day nationally recognized as beginning of the country's Christmas shopping season — is almost here. 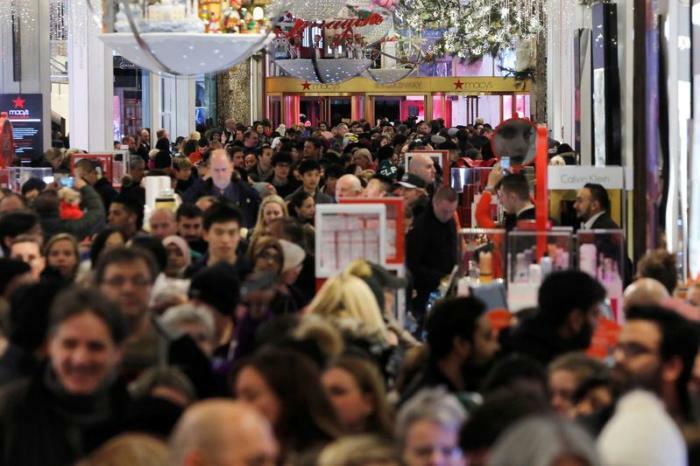 But between traffic, long shopping lines, and overzealous customers, Black Friday can be a bit of a nightmare for the average shopper. Thankfully, you no longer have to leave your home to score the best deals of the season. 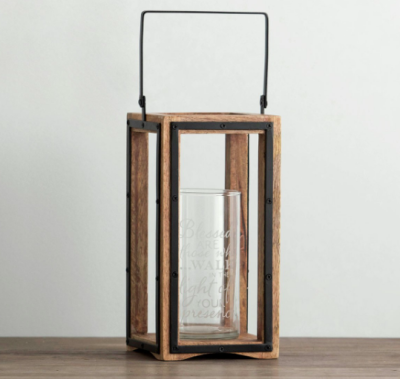 From festive tableware to inspirational home decor, DaySpring.com has everything you'll need to celebrate the upcoming holidays in style. Whether you're shopping for a friend, family member, or yourself, DaySpring has something for everyone. While Black Friday typically occurs the Friday after Thanksgiving, it's come early to DaySpring.com. We've rounded up the newly-discounted, affordable items you won't want to miss this holiday season. Tis the season to be cozy! 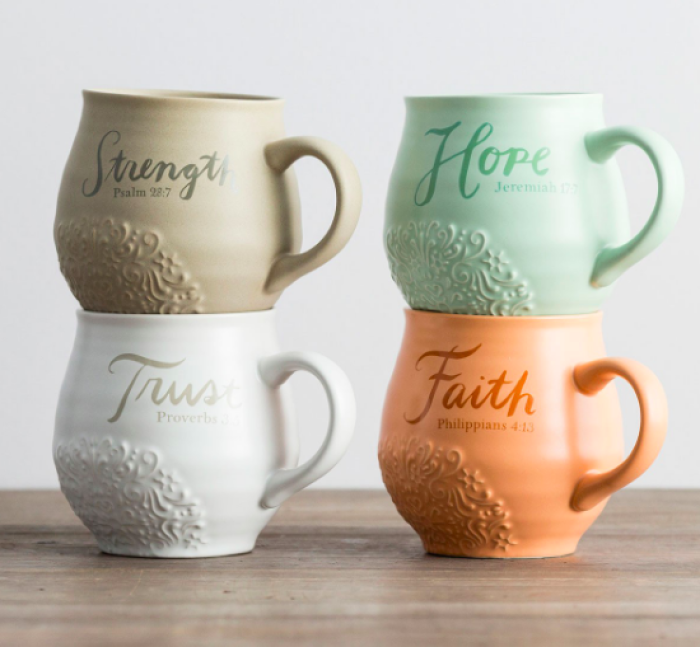 This Christian coffee mug gift set offers four stoneware mugs, each with a different color, a different word of encouragement, and a different Scripture reference — Strength, Ps 28:7; Hope, Jer 17:7; Trust, Prov. 3:5; and Faith, Phil. 4:13. 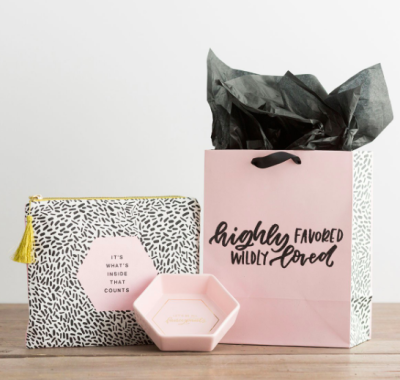 A perfect meaningful gift for any occasion. Buy it here. Remember the reason for the season! 'Joy Nativity' manger ornament will add meaningful inspiration to your Christmas tree and keep you mindful of the real meaning of Christmas. 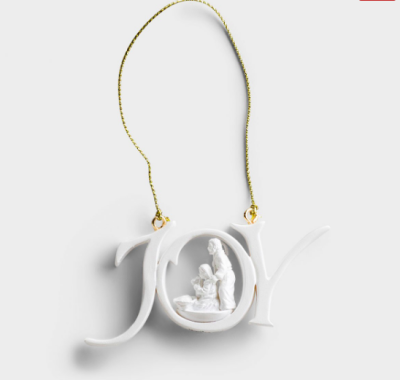 This dainty, pearl-white 'joy' Christmas ornament helps to express your faith to family, friends, and all who enter your home during the holiday season. Begin a tradition of sharing Christmas ornaments with those you love. DaySpring Christmas ornaments make perfect gifts and gift topper accents and are beautiful reminders of the true reason for celebrating Christmas. Buy it here. Charles M. Schulz' adorable creations are beloved across all age groups. 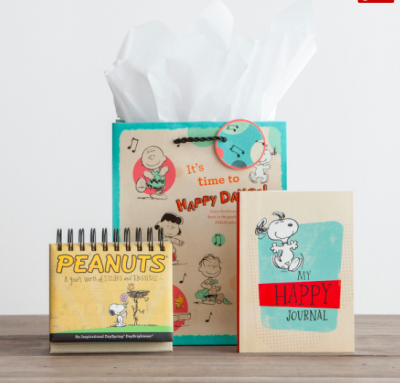 Bring smiles to faces and joy to hearts with this delightful Peanuts set! 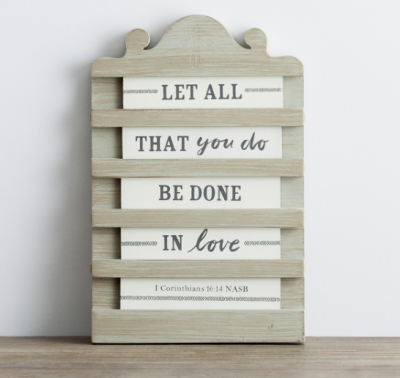 Its sweet sentiments and meaningful Scripture will be a blessing to the recipient! Buy it here. 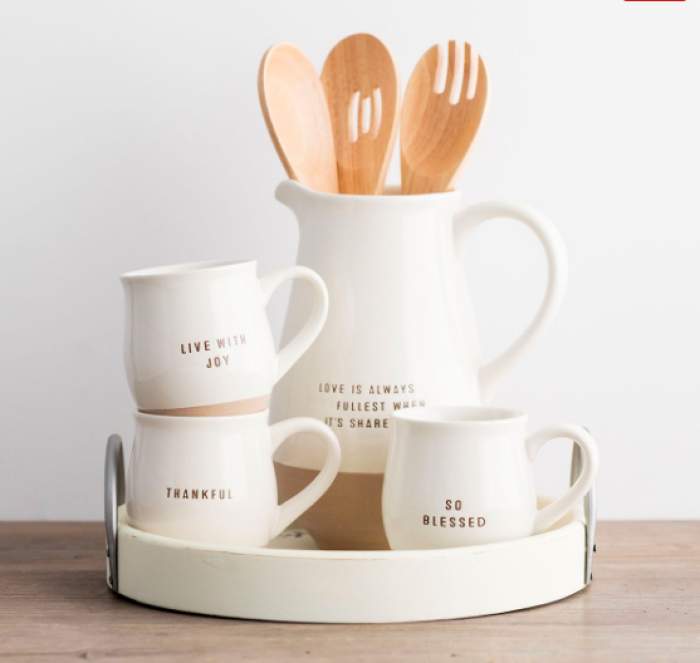 Both functional and cute - the 'Love Is Fullest When Shared' ceramic, clay-dipped pitcher is perfect to fill with juice, tea, lemonade, or water for breakfast, lunch or dinner gatherings. This inspirational pitcher, with its clean, classic design, makes a fun addition to existing tableware and beautifully coordinates with our three, clay-dipped mugs. 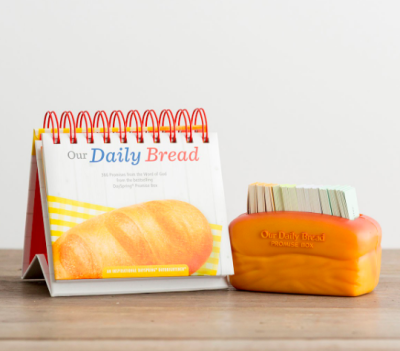 A thoughtful gift for birthdays, weddings, anniversaries, and other special occasions. Buy it here.